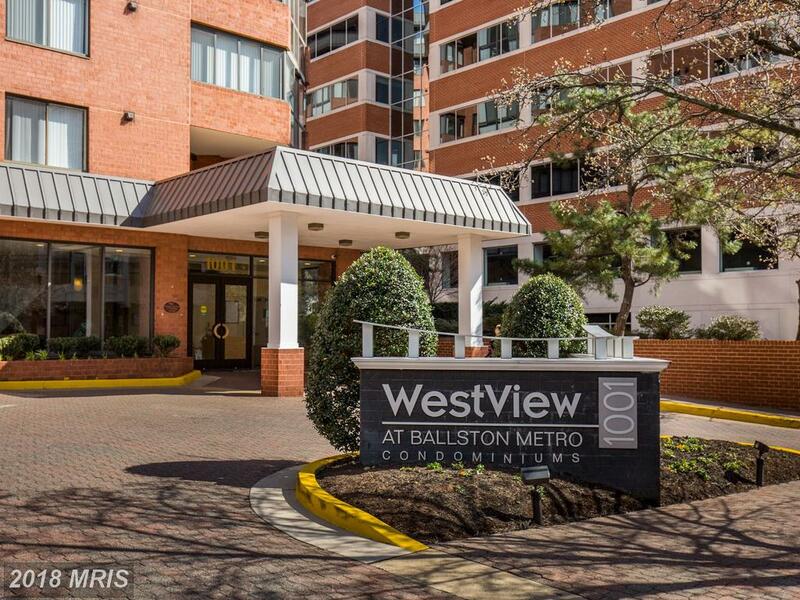 The Most Important Feature When Spending $647,600 In Fairfax County? If you don’t know me, my name is Will Nesbitt. 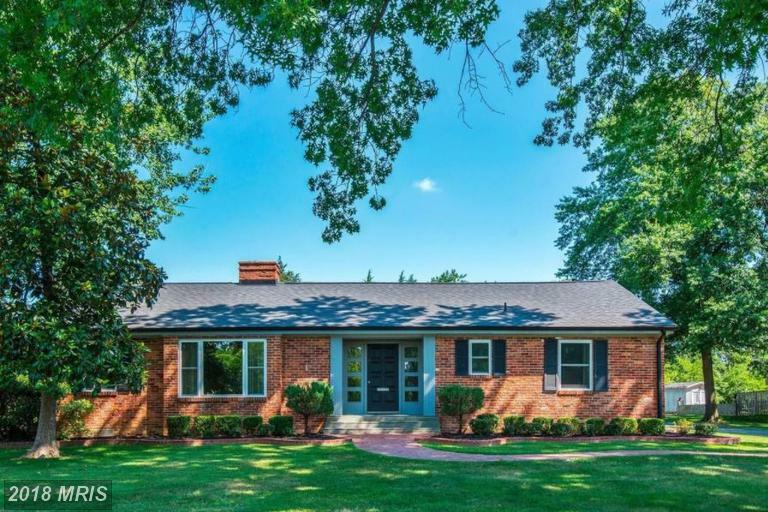 5530 Bradley Blvd is a delightful $647,600 Rancher-style house in Alexandria, Virginia, but it’s not for every buyer. 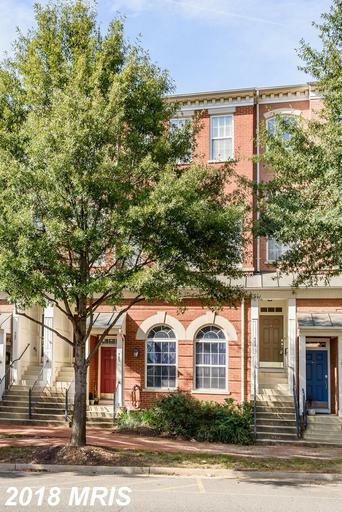 If you’re interested in learning more about Dowden Terrace in Alexandria, you’ve come to the right place. Have You Been Searching For A Home In Dowden Terrace? Dowden Terrace in 22311 can be a great place to buy but you’ll want to get some basic facts first. Most people buy only a few homes in their lifetime, usually with quite a few years in between each purchase. Even if you’ve done it before, laws and regulations change. Julie Nesbitt has already handled more transactions in Fairfax County in the last year than most buyers will face in a lifetime. As your buyer’s agent, Julie Nesbitt can help you prepare the best deal, and avoid delays or costly mistakes. To view this home in 22311, contact Julie Nesbitt. 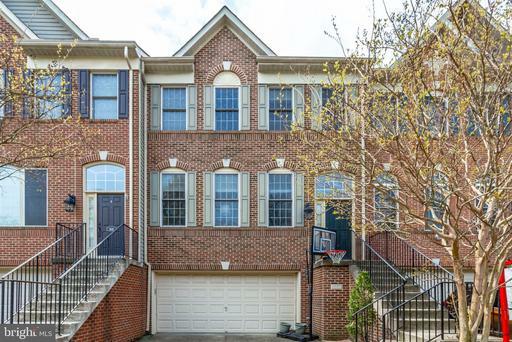 Looking to spend $599,000 in Fairfax County? Andrew Patton knows the Fairfax County real estate market. This 4 bedroom in Dowden Terrace property is listed for $640,000. You do not have to work with an agent who also works with sellers, unless you want to. Julie Nesbitt helps buyers who want to purchase in Fairfax County. Real estate is a commodity. If a property has a list price too low, buyers will bid the price up. Shopping For Real Estate In Fairfax County For Around $1,135,250 To $1,254,750? Is your budget close to $1,195,000? 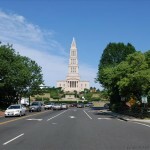 You’ll have several choices if you’re going to buy a house in Alexandria. 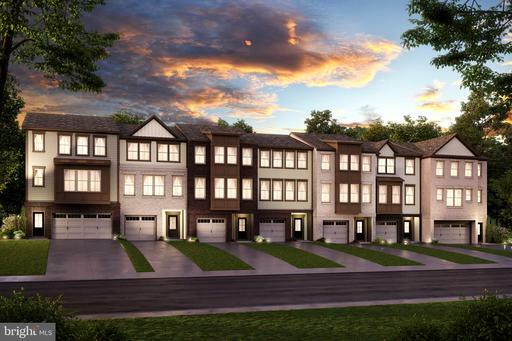 We think Dowden Terrace is a great place to start if you’re seeking 3,120 sqft. How Much does a 2 Bedroom Home In Fairfax County cost? How much do you want to pay for your new home? If you’ve set your budget near $525,000 and you’re looking in 22311 you may want to investigate a purchase at 5601 Dawes Ave. Contact Alan Clerinx to learn more about what’s available in 22311 or Dowden Terrace. Not only is there no charge for our services, we rebate a portion of our commission to our buyer clients! 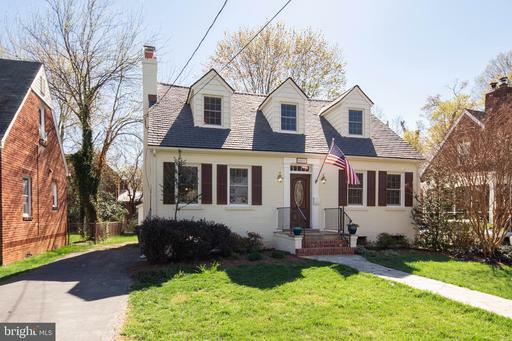 Just Listed In The Glen Forest Elementary School District? Glen Forest Elementary School in Alexandria Virginia is a sought-after neighborhood for many reasons. 4200 Christine Pl is advertised at $619,900 and is found in Glen Forest Elementary School District. The community is not only a part of the Glen Forest Elementary School district, but residents here also enjoy and . For help shopping homes in the Glen Forest Elementary School school district, talk to buyer’s agent Stuart Nesbitt. Buyers trust Stuart Nesbitt because Stuart Nesbitt takes the time to become familiar with each buyer’s persona, likes, dislikes and needs.